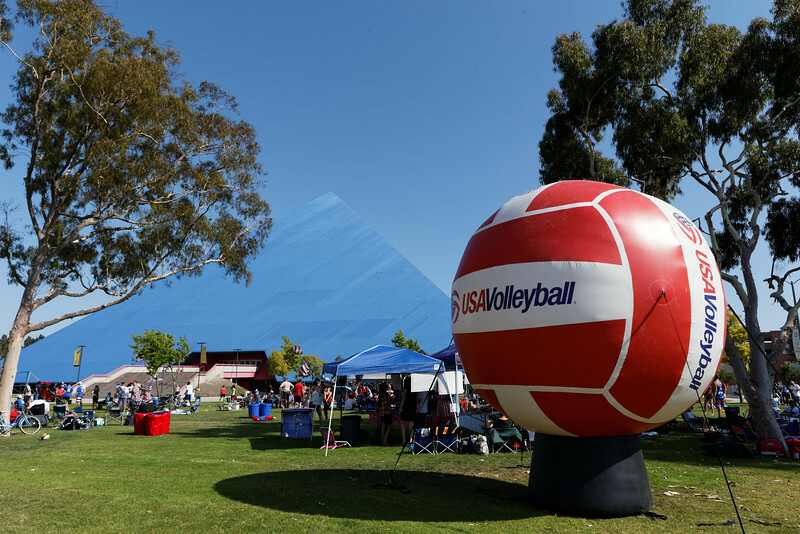 Photos from the FIVB World League 2015 match between the USA Men's National Volleyball team and Russia on June 7, 2015, at the Walter Pyramid, Long Beach. The USA swept Russia in three sets, 25-23, 25-21, 25-16. Matt Anderson and Pavel Moroz led all scorers with 14 points each.